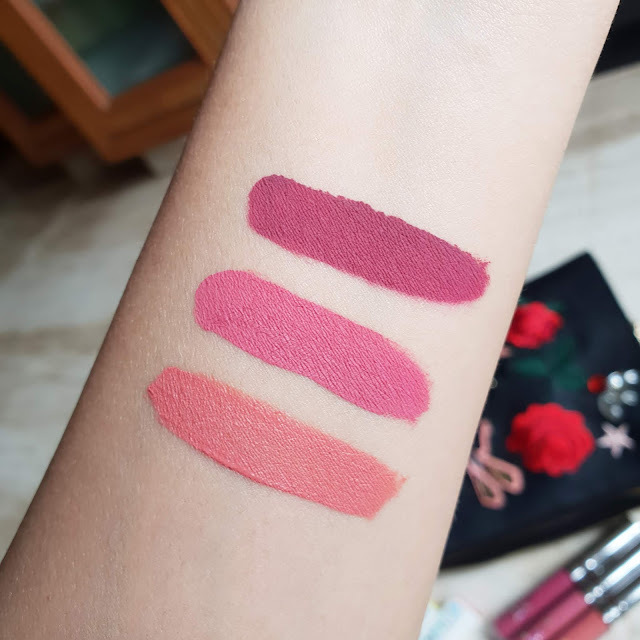 Lets talk about my all time favorite lipstick shades from Colourpop Cosmetics. I really love this brand and all I can say its L.A base makeup company which keeps on getting new products at reasonable price. 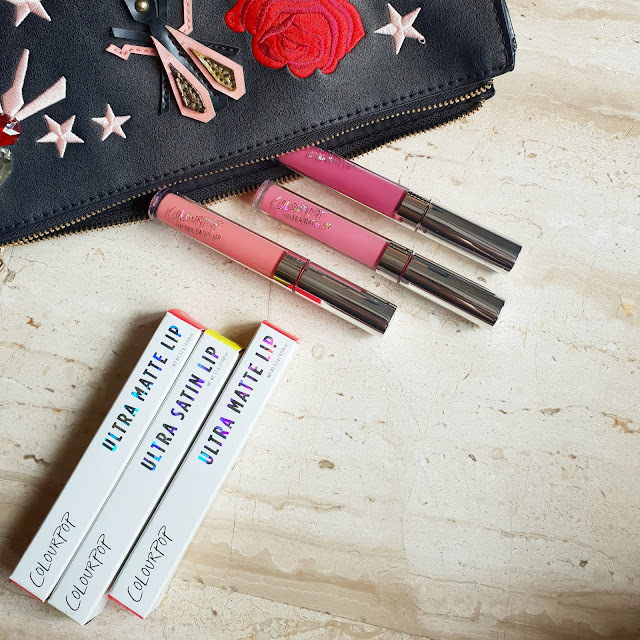 The Ultra matte liquid lipsticks are most hyped liquid lipstick and totally deserves it. They do provide international shipping but may cost you more then its actual price. This is one of the reason I am not able to get all of their products. 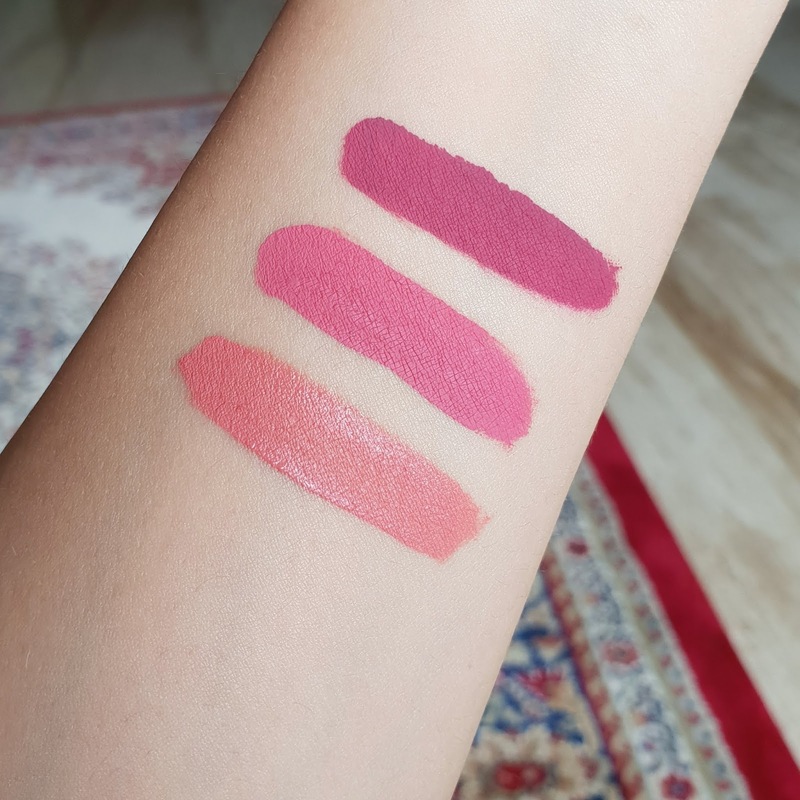 Here I have some of the old shades from Ultra matte lipstick range. 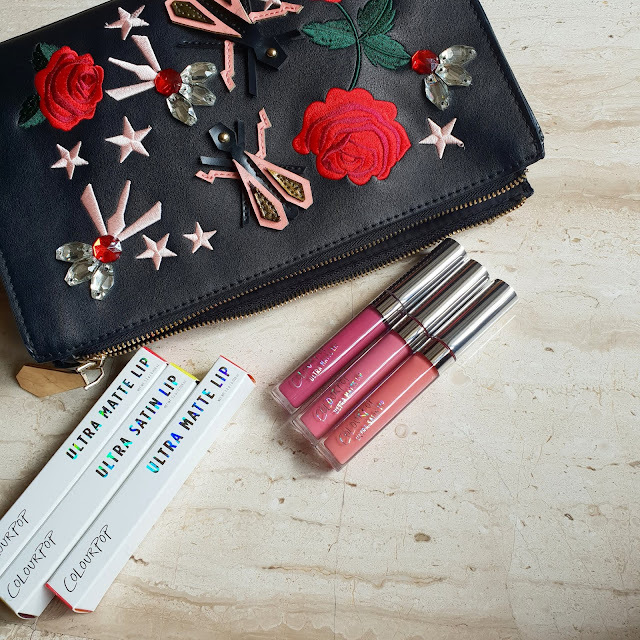 I have Chandelier which is in Satin matte finish while Viper and Fresh cut are complete matte finish lipsticks. They come in a standard round tube clear packaging with silver cap and fluffy doe foot applicator. These lipsticks doesn't contain any fragrance. FRESH CUT is a beautiful pink shade totally wearable by all skin tones. It doesn’t settle into fine line and gives a complete opacity in one stroke. 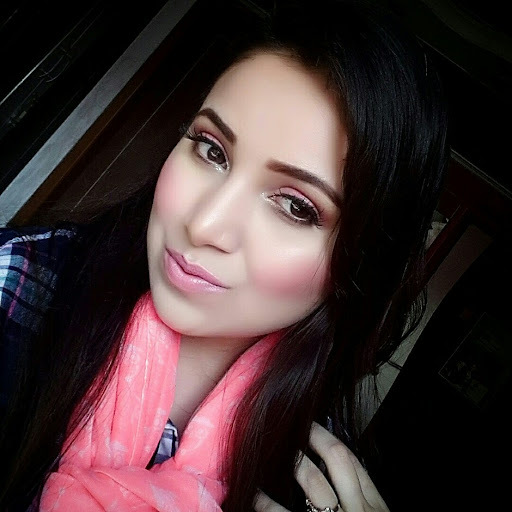 VIPER is a deep dusty rose shade which is more suitable for evening party wear. It gives ultra bold defined lips. 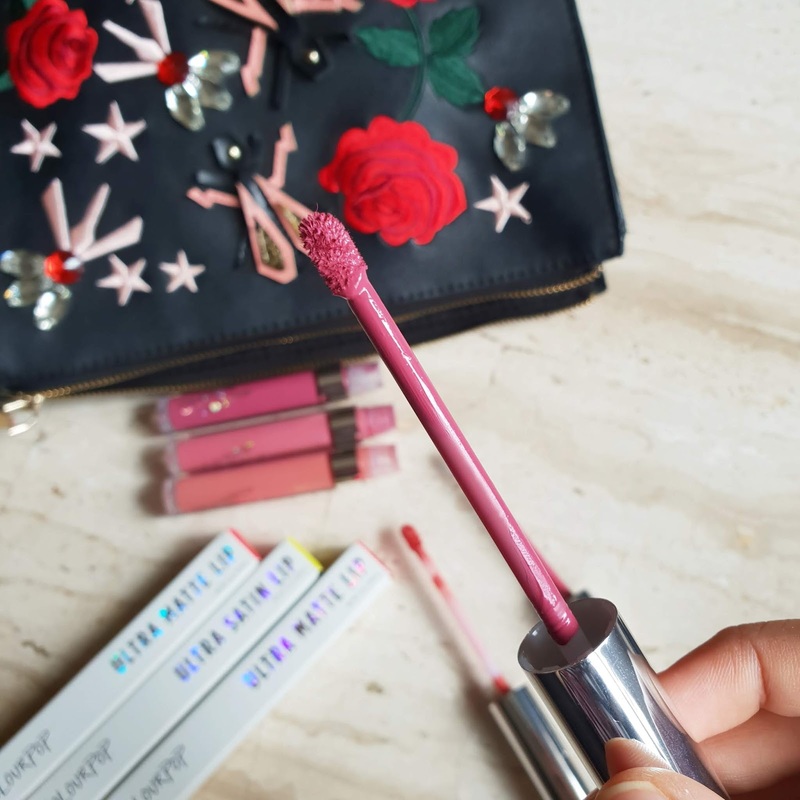 It gives intense super rich color to lips. CHANDELIER is a light coral warm shade which can be used on everyday basis. 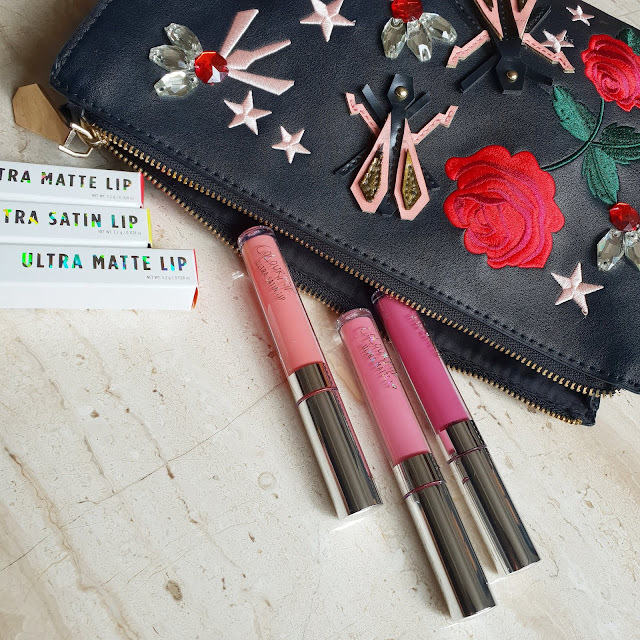 I love these matte lipsticks as they feel ultra light after application. They are highly pigmented and give excellent color pay off. Also I found them smudge proof and waterproof. It gives effortless even application. The formula stays well for 7-8 hrs without transferring. It doesn’t crack or fade but gives a complete matte finish. Chandelier is a satin finish lipstick and more moisturizing then the mattes. It does transfer little on coffee mugs but gives well defined lips. Its rich cream texture giving even application. It gives complete opacity in few strokes. OVERALL RECOMMENDED They are one of the best selling liquid lipsticks. Also I love the texture and formula. All of them are long wearing lipsticks and doesn't accentuate fine line. 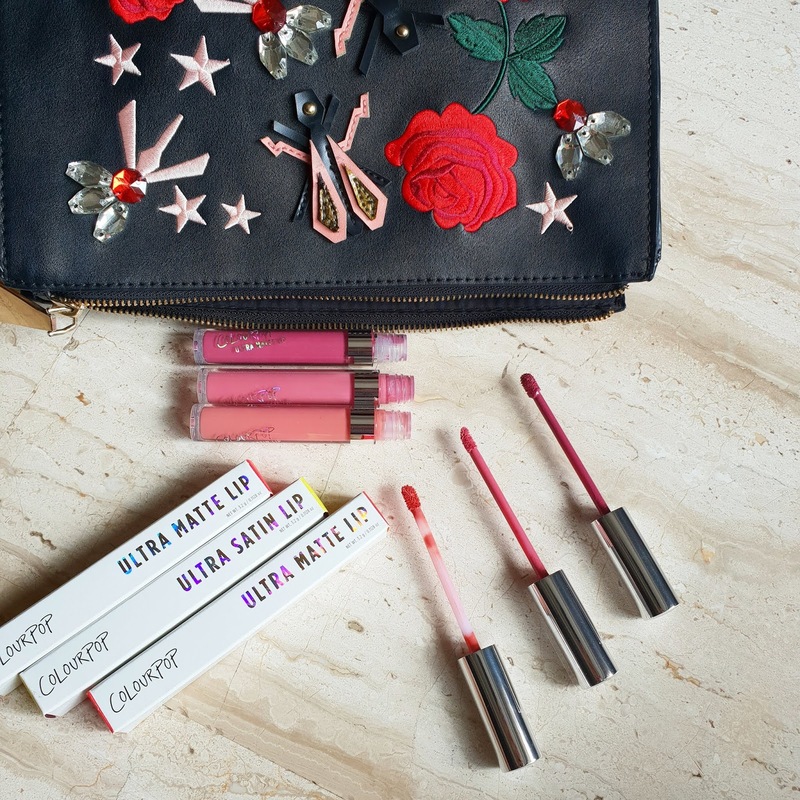 Gives complete well defined bold lips in one go. 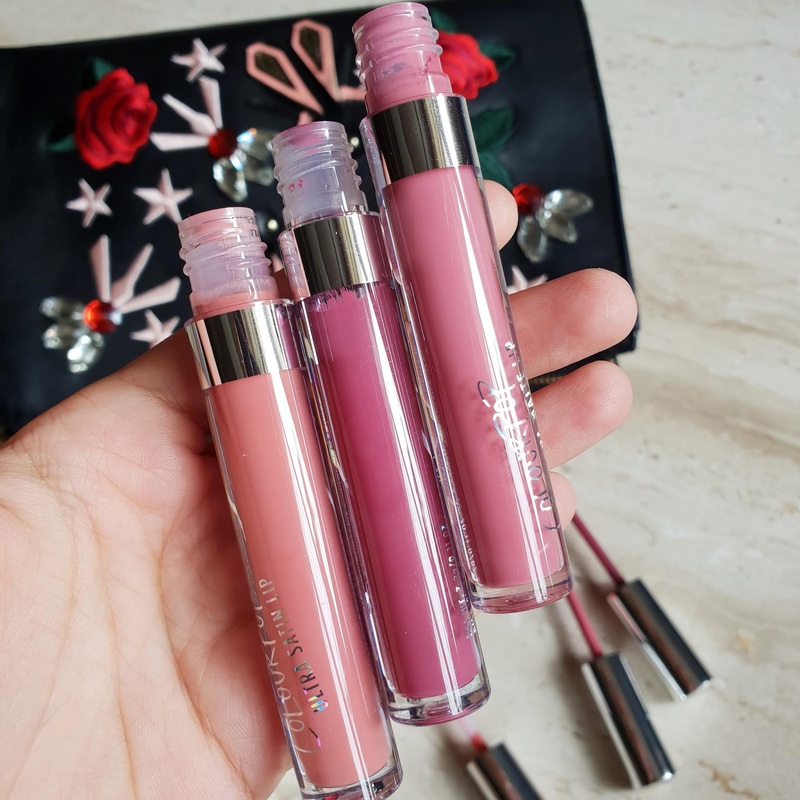 Have you tried them which are your favourite shades?